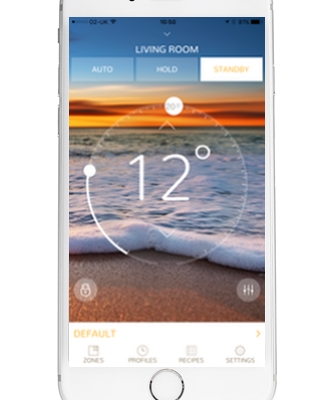 Our neoKit Gen 2 Smart Thermostat Kits are supplied with everything you need to control your heating & hot water from anywhere in the world from your SmartPhone. The Gen 2 neoHub brings HomeKit support to all Neo Connected devices. 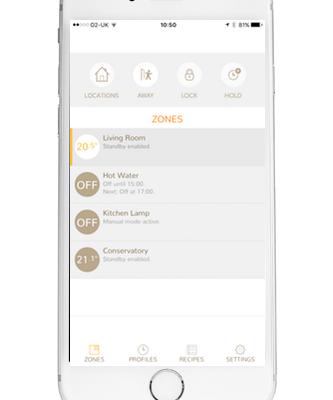 Learn more about the great benefits of HomeKit here. 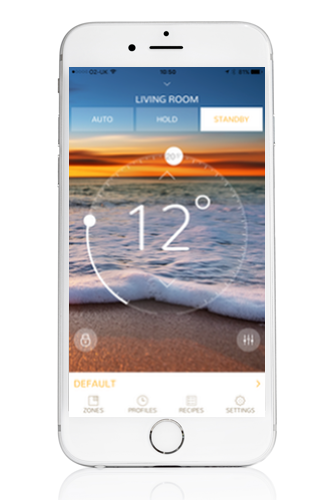 The Heatmiser neoKit 1 includes a neoStat and neoHub, allowing you to control your heating from anywhere. 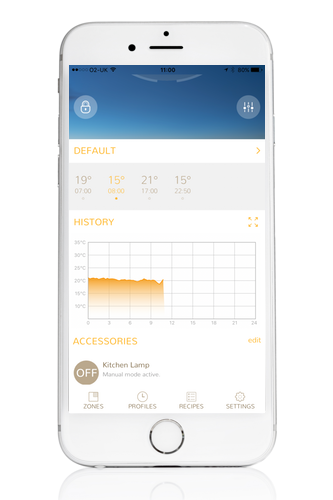 The Gen 2 neoHub brings HomeKit support to all connected Neo Devices. 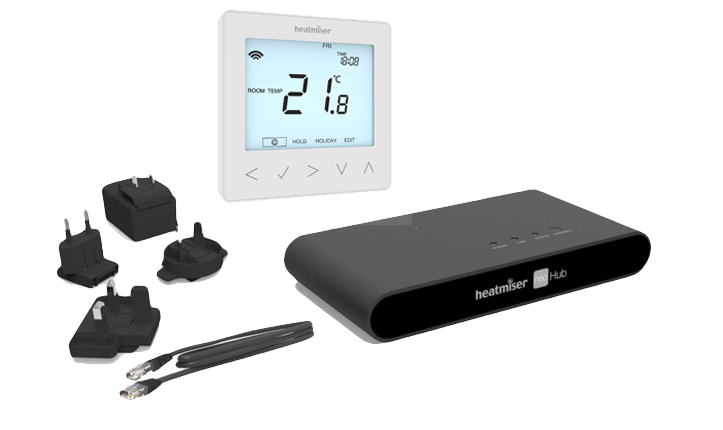 The Heatmiser neoKit 2 includes 1 neoStat, 1 neoStat-hw and a neoHub, allowing you to take control of your heating and hot water from anywhere. 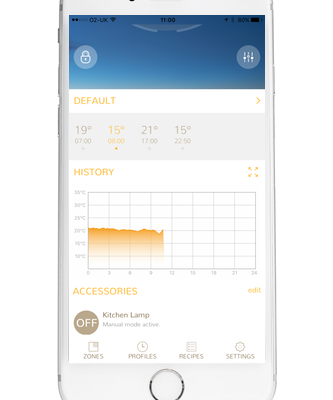 The Gen 2 neoHub brings HomeKit support to all connected Neo Devices. 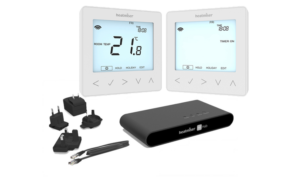 The Heatmiser neoKit-e includes a neoStat-e and neoHub, allowing you to take control of your electric floor heating from anywhere. The Gen 2 neoHub brings HomeKit support to all connected Neo Devices. 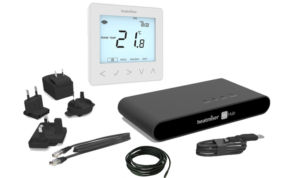 The Heatmiser neoAir Kit includes a battery powered wireless neoAir, an RF Switch and a neoHub, allowing you to take control of your heating and hot water from anywhere. 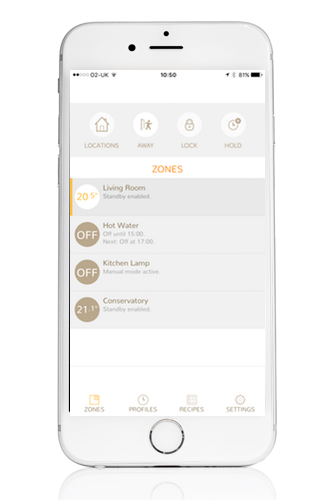 The Gen 2 neoHub brings HomeKit support to all connected Neo Devices. 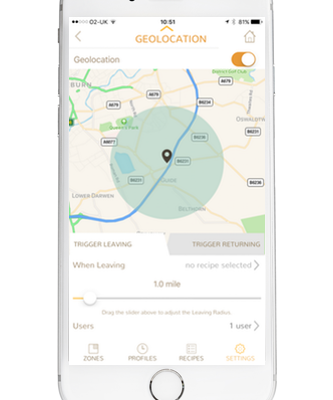 Geo Location uses the mobile phone masts, nearby WiFi and your GPS to calculate your position. When you setup Geo Location on Neo you set a Leaving and Returning trigger. 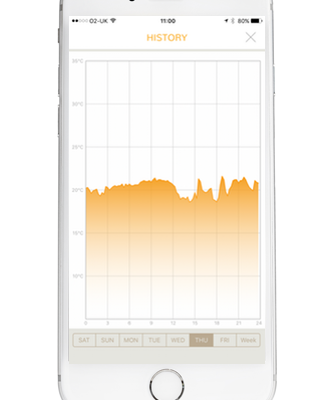 When you pass these triggers, Neo will adjust the temperature in your home automatically. 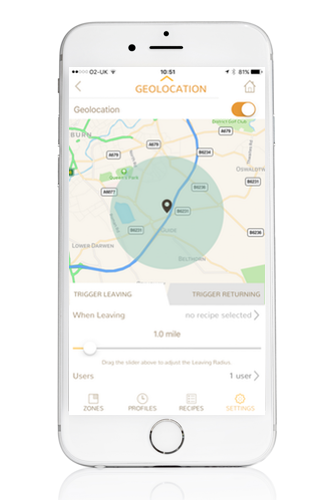 Geo Location on Neo works across multiple users, so the heating will only turn off when the last person has left and will detect when the first person is returning. 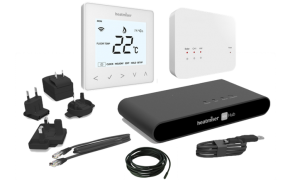 The Heatmiser Neo network system has been built from the ground up with multi zone homes in mind. 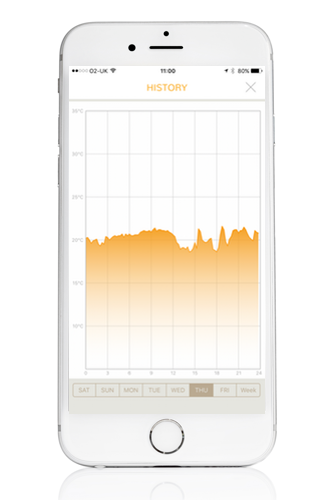 The neoHub coordinates the data between each neoStat/neoAir on the network.